Do you look like Om Puri? The English-language film also stars the late actor Om Puri as the intelligence chief. Directed by Damien O'Donell, the British film will also be screened at LIFFT India Filmotsav. The veteran actor was production assistant on the Kundan Shah directorial, but he ended up doing even odd jobs on the sets. The film, also starring Samar Vermani, Vibhav Roy, Tisca Chopra and Dolly Ahluwalia, is set to be released on 10 August 2018. 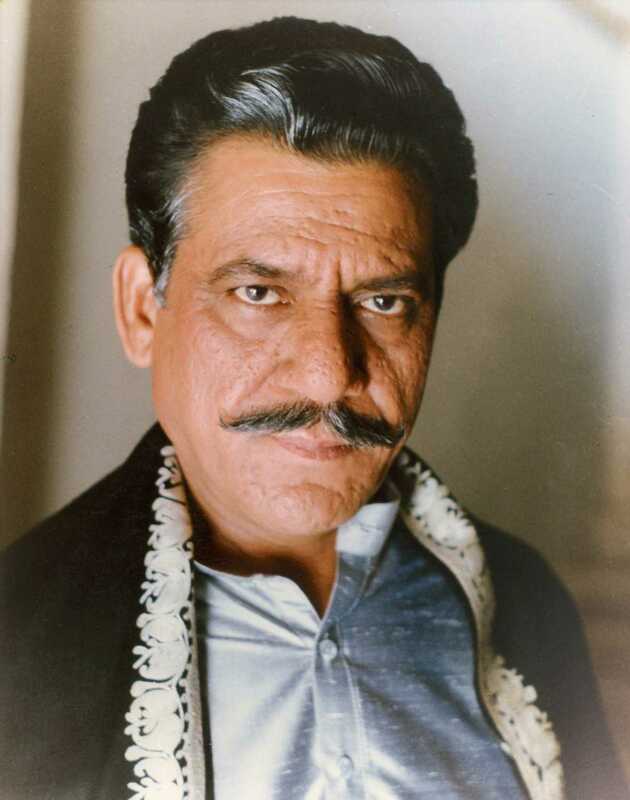 I declare that I wish to represent "Om Puri"